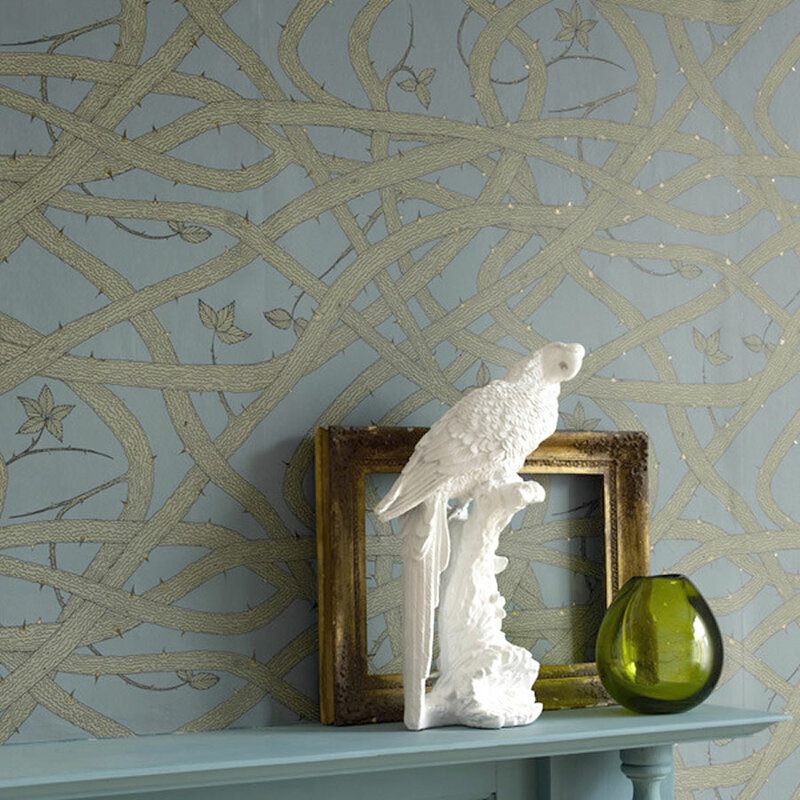 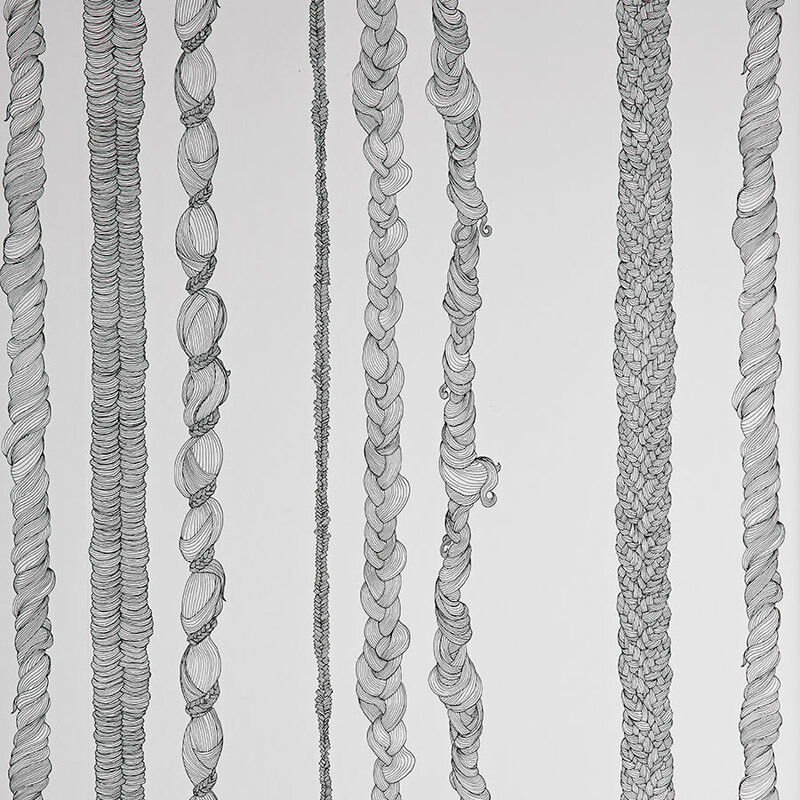 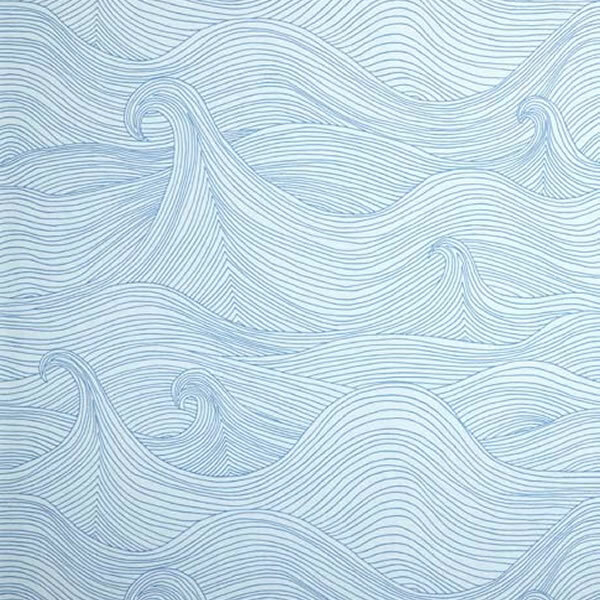 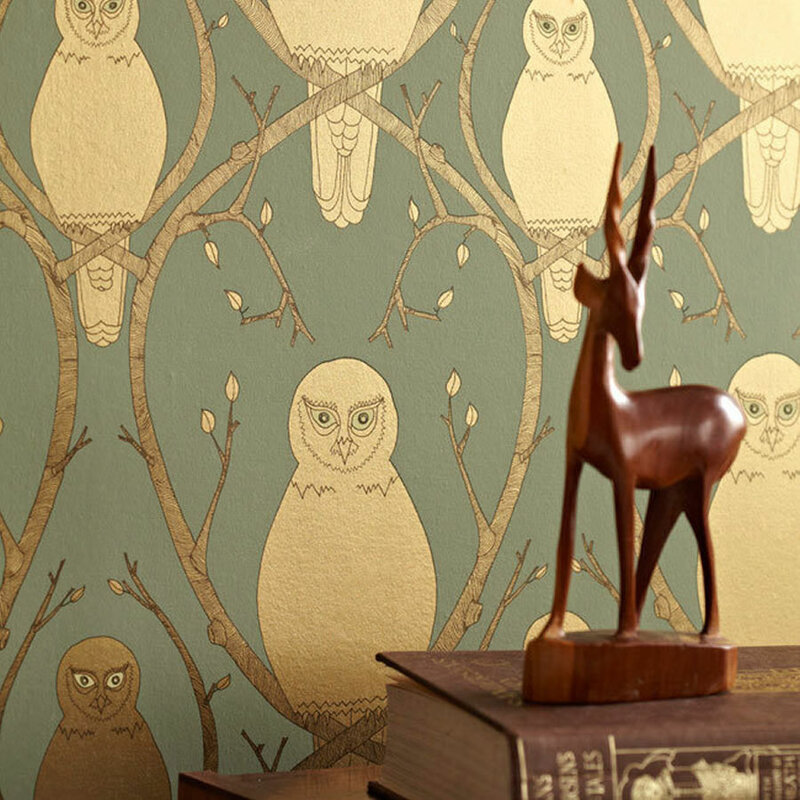 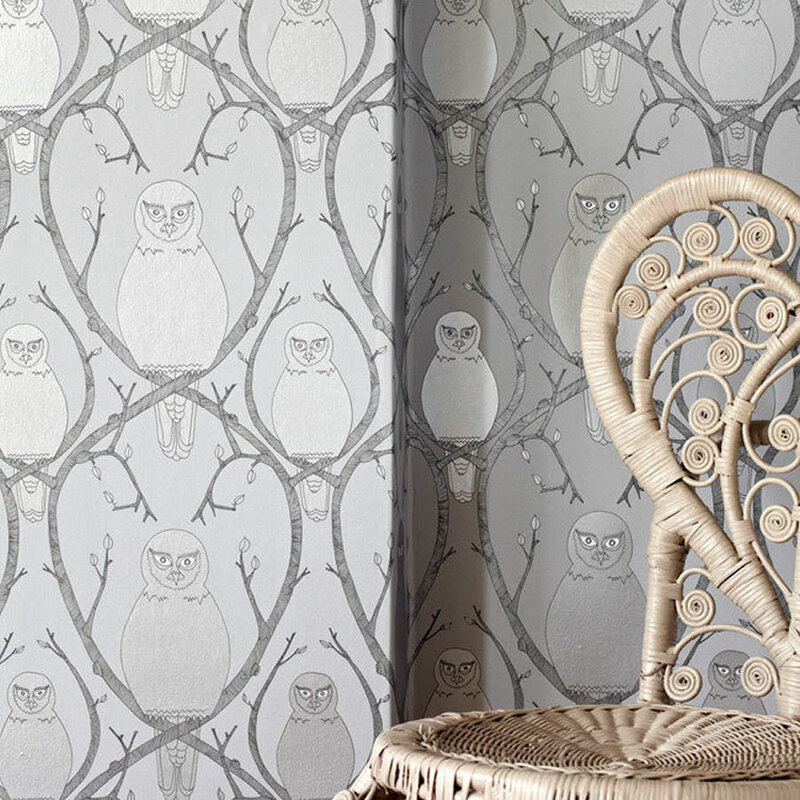 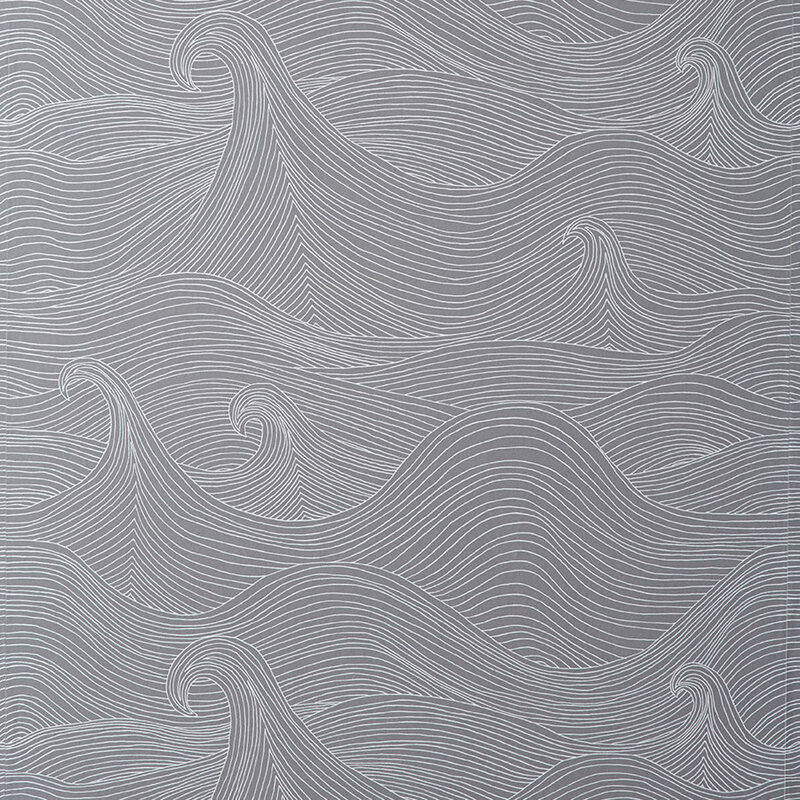 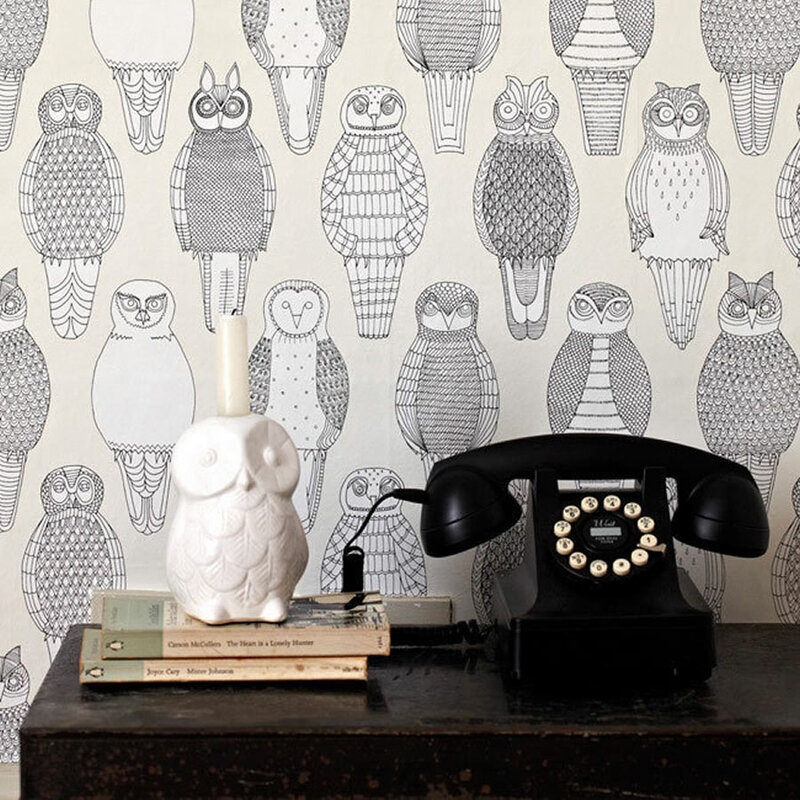 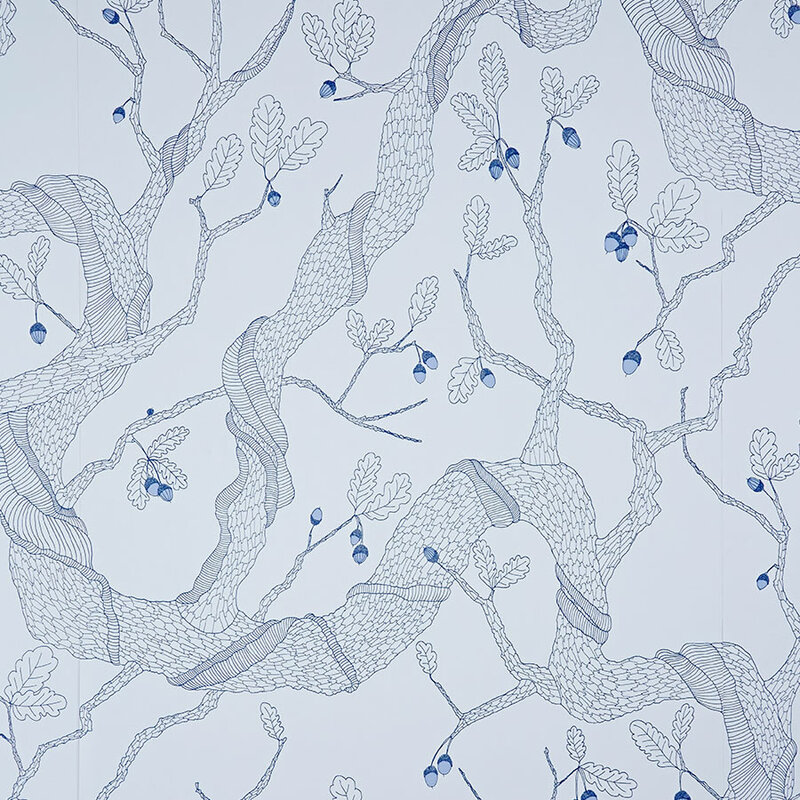 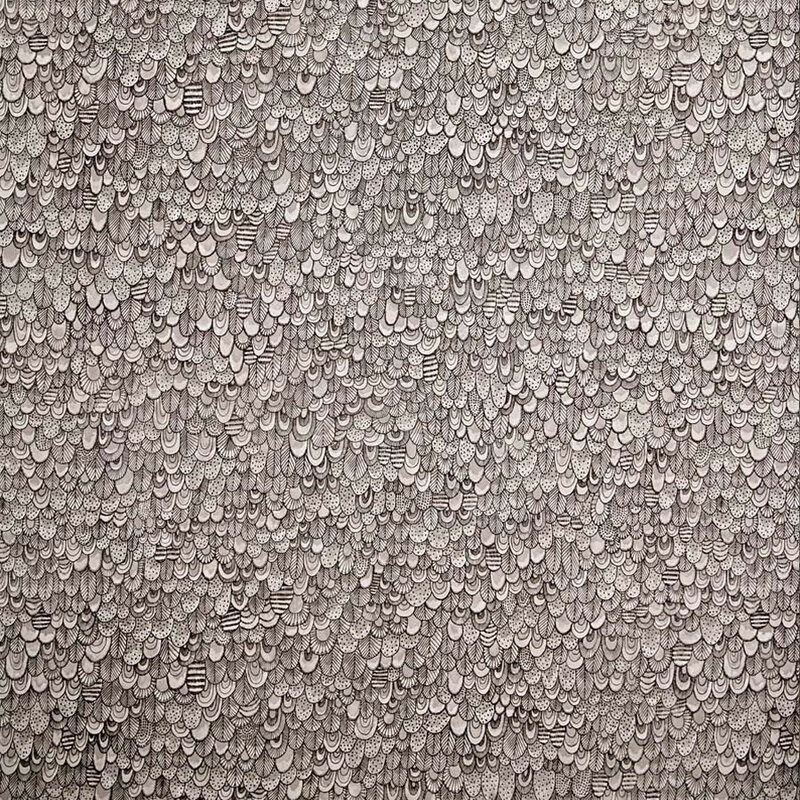 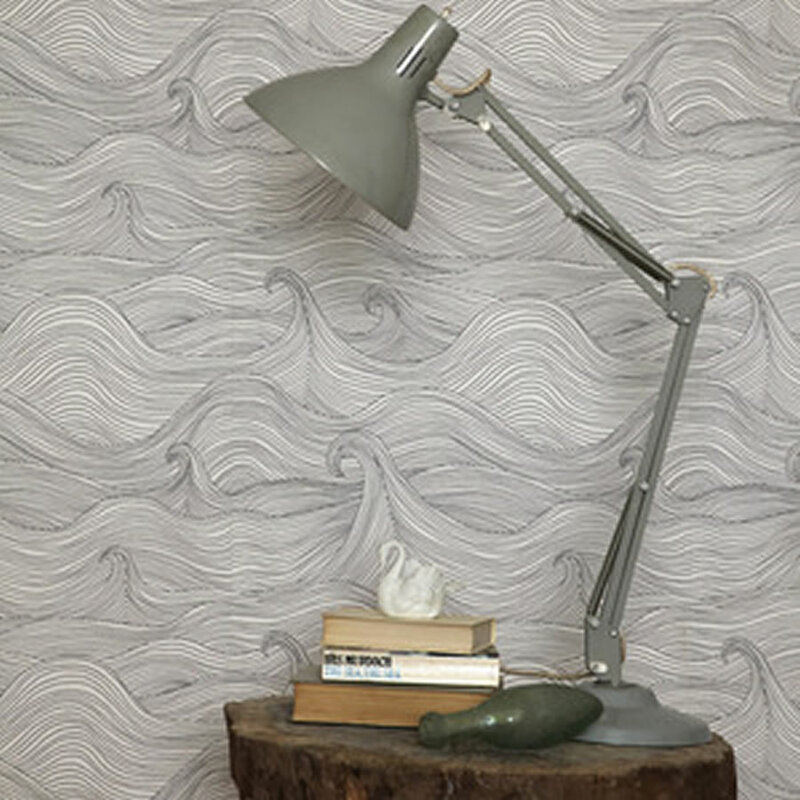 Abigail’s first wallpaper collection was launched in 2011 . 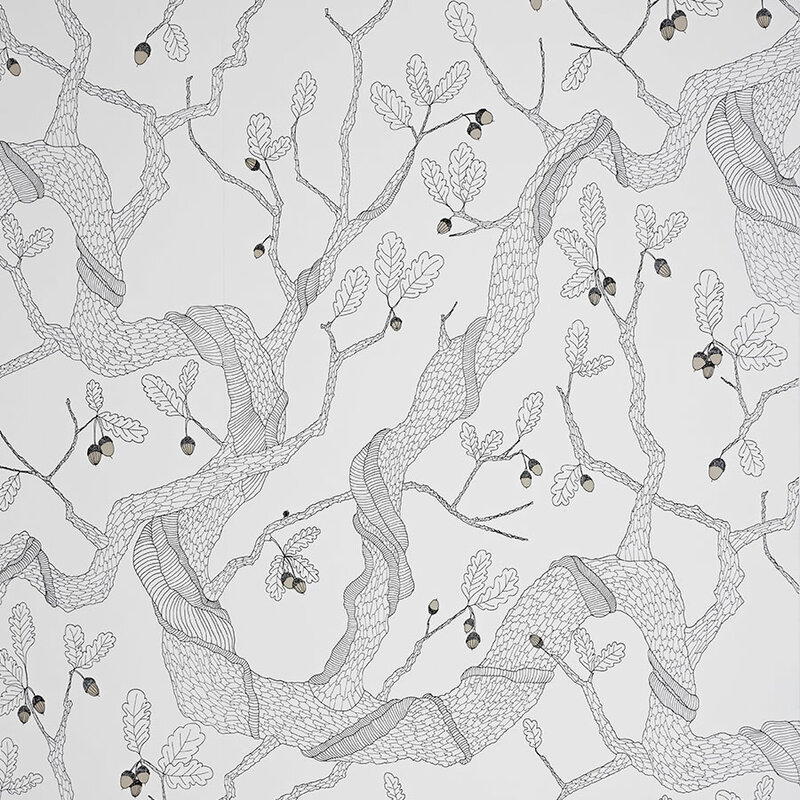 The hand-drawn designs are inspired by nature and fairy tales. 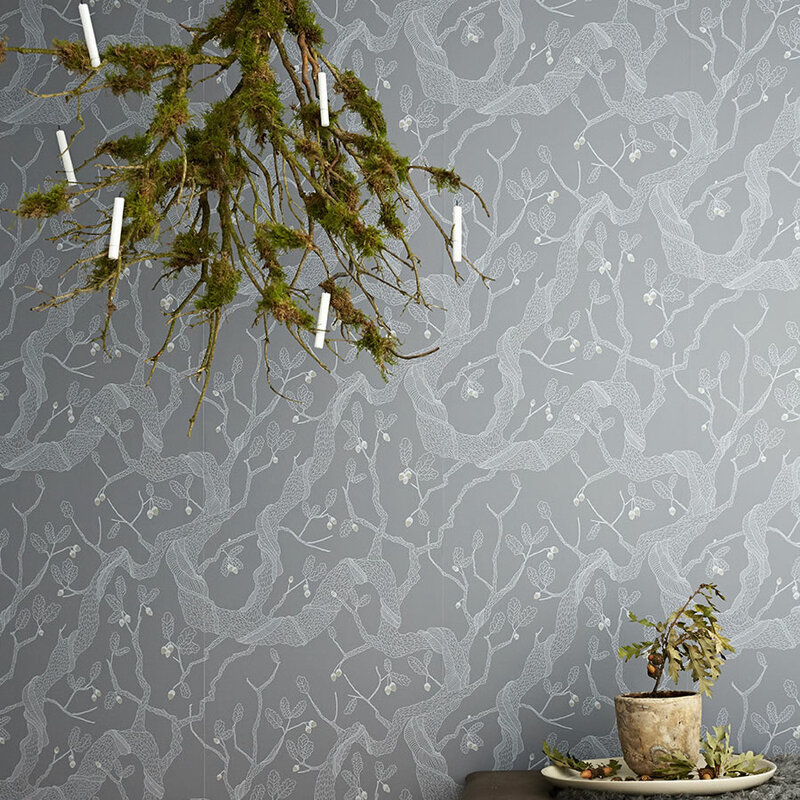 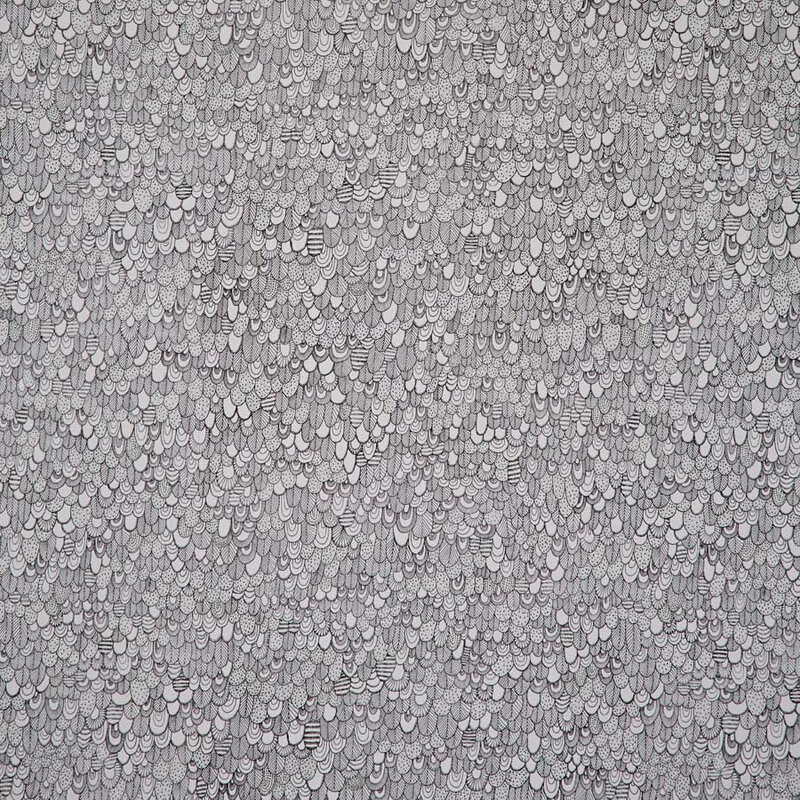 Murobond is the exclusive stockist in Australia.